The producer behind the last years huge hit 'The View' teams up again with the same vocal duo to equally great effect. It's the lead single taken from his forthcoming debut long player. Over the past 3 years Luke Beavon's music has gained many admirers in the drum and bass world. His musicality, passion, ear for detail and production ability all shine through on his releases. These two tracks are no exception. 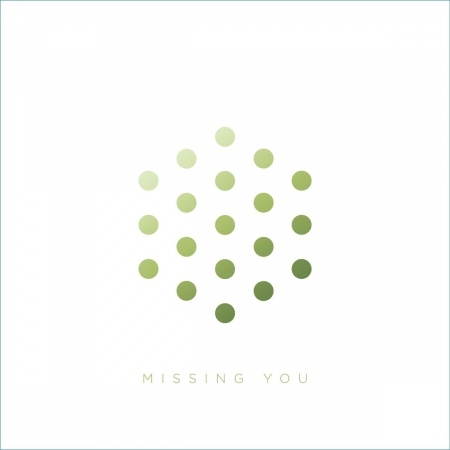 Missing you is real heartbreaker, with lyrics written and performed by DRS and Tyler Daley it's a beautiful soul song for the all the people that have lost someone close. Tumult on the other hand is rough, fierce and devastating and shows the darker side of Luke's artillery.